Social media marketing is essential for small and big businesses. Social media platforms like Twitter and Instagram are some of the best online marketing platforms as well. Every startup strives to have an active online presence on these platforms in order to enhance customer engagement. Not only that, but they also allow them to interact with their clients on a regular basis, get feedback from them, and can respond to their queries. Social media websites enable business owners to attract customers in large numbers. The rate at which these platforms engage users can be really high by implementing effective digital marketing strategies. Looking at the current scenario, having a strong online presence on Twitter and Instagram is as important as having a Facebook page. In fact, Twitter and Instagram are considered two of the best online marketing platforms. Twitter is extremely useful for real-time engagement, and Instagram is uniquely visual. Social media marketing platforms are highly beneficial to enhance the value of your brand. 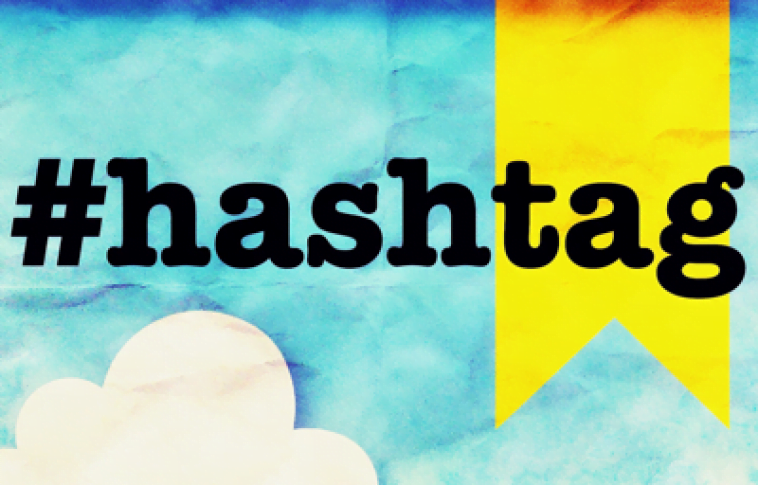 There are plenty of social media marketing elements to do so, and hashtags are one of them. For a long time, this hash sign was known as the ‘pound’ sign, but now it has one more popular meaning associated with it. At first, hashtags attained high levels of popularity on Twitter, but now they are used on all the major social networking platforms. They can be utilized anywhere in the description of your post. They are often used to engage people in conversations around events, such as conferences, celebrations, emergencies, disasters and all the exciting events to get it trending. However, it is important to use them effectively to add value to your content as using them improperly does not lead to positive results. Here are effective ways to find appropriate Hashtags on Twitter and Instagram. Hashtags on Twitter hold the conversations of end users into one flow. If end users talk about a particular topic using a certain hashtag, then their tweets are targeted towards the similar opinion. Therefore, it is crucial to use effective hashtags to engage in an on-going conversation or to spark a conversation. There are numerous ways to find appropriate hashtags on Twitter. If you know the hashtag you need to search for; then you have four different ways to search, i.e. a simple search, regulating using a third party tool, an advanced search, or typing it simply into the URL. A simple search is done by using the given search box on the right-hand side of your screen, but if you want to add more details to your search then try an advanced search option on Twitter. With the help of Advanced Search, you can find tweets with certain phrases and words that are written in a particular language, from specific accounts, and for specific locations. Basically, it allows you to customize your search by adding details. You can utilize the third party monitoring option to regulate specific hashtags. Moreover, if the above-mentioned options do not work then only add it to the URL, for example, twitter.com/#WorldMusicDay. Just like on every other social media platform, hashtags on Instagram hold the conversations of end users into one flow. If end users on Instagram talk about the chosen topic using a particular hashtag, then their posts can be expected in the same lines. However, the UI on the hashtag stream of Instagram is simpler than the UI on Twitter. There are three activities you can perform on Instagram, i.e. scroll through all the related hashtags, have a look at the top nine posts that have the same hashtag, and browse latest posts from every user who has posted the given hashtag. Just like on Twitter, using an appropriate hashtag on Instagram is really easy regardless of whether you want to spark a conversation or engage in an on-going talk. Instagram gives you all the relevant hashtags on the basis of its trends when you post a new picture and search for hashtags. This is surely one of the ways to find appropriate hashtags on Instagram. However, you can use a simple search by clicking the glass at the screen’s bottom, which directs you to the ‘Explore’ button. You can type a particular hashtag into the search engine box and go through all the results. If you want to find popular hashtags, then the best way to find them is by using the ‘Explore’ tab. In order to explore hashtags, you need to go through the ‘Trending’ section and have a look at all the possible hashtags. See also: How To Leverage Instagram And Twitter For Business? Shahid Abbasi is a big time tech geek working with one of the best android app development companies, Peerbits. He has a proven efficiency over designing with the enhanced UI/UX for websites and mobile apps. Moreover, he likes to share his knowledge over a series of technical blogs to make himself more resourceful globally. Over the weekends, he transforms himself into become an awesome cook.